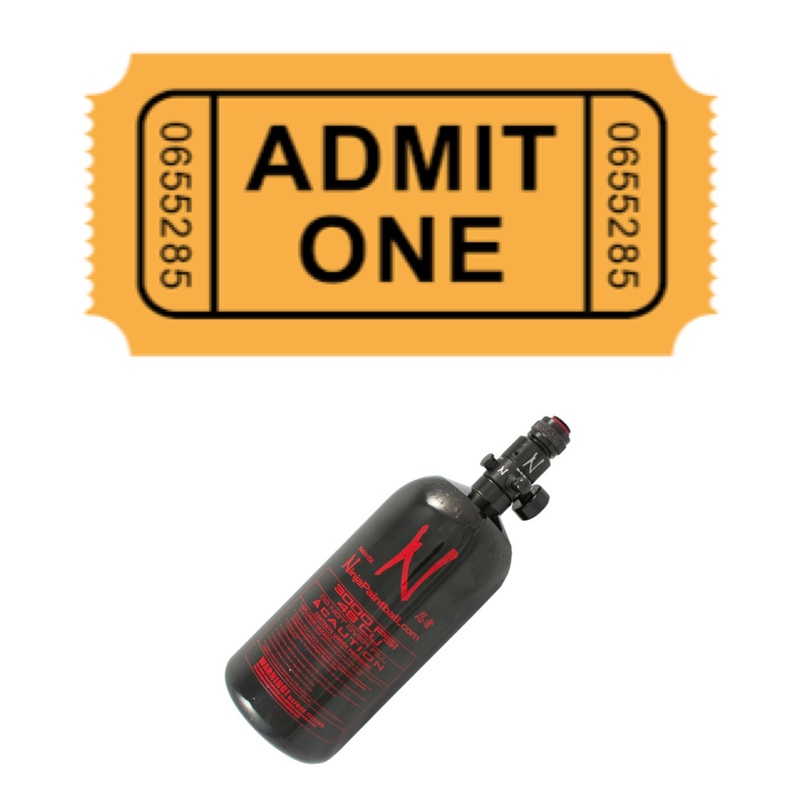 Entry package: $15.00 for entry and air refills. 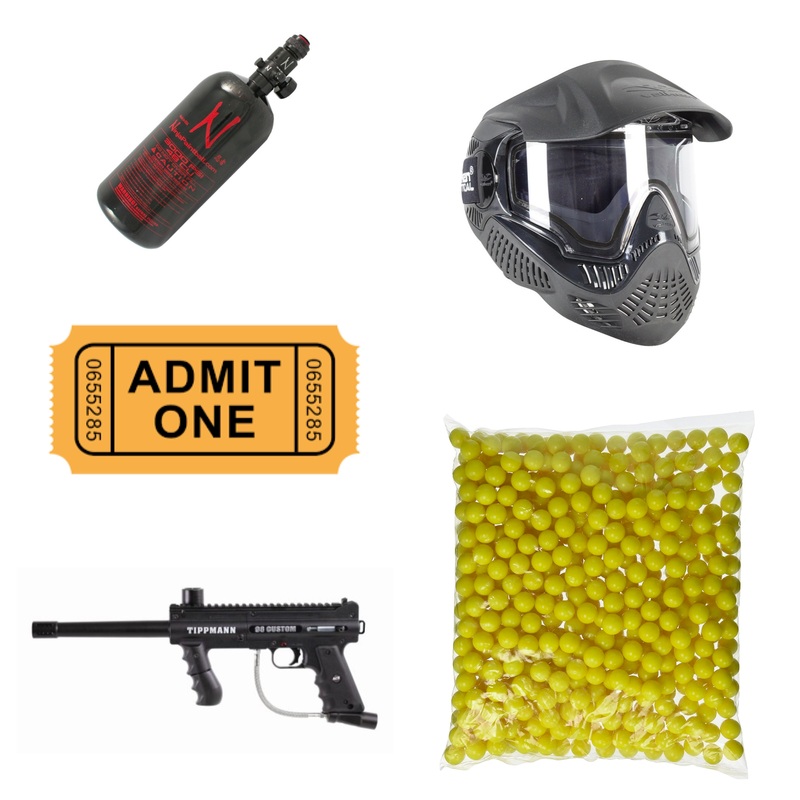 Rental Package: $40.00 for entry, air refills, gun, mask and 500 paintballs. 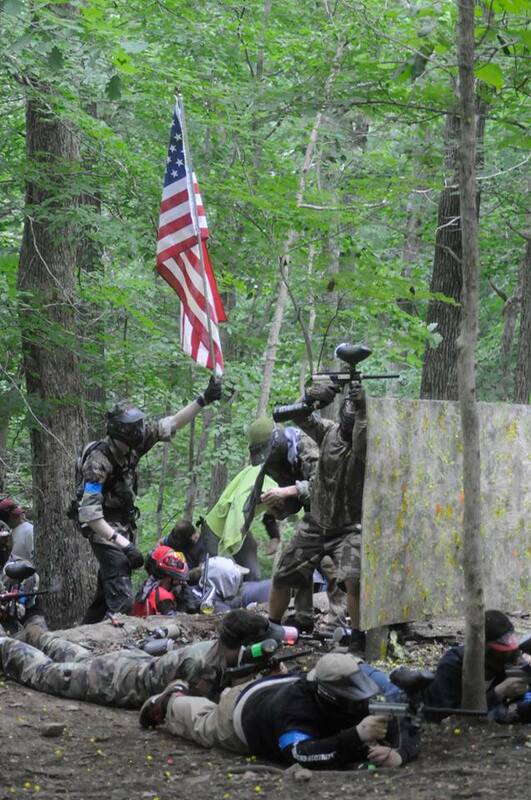 Low Impact (game from 1-4pm only): $30.00 for entry, air refills, gun, mask and 500 paintballs. Entry Package: $25.00 for entry and air refills. Rental Package: $50.00 for entry, air refills, gun, mask and 500 paintballs. Low Impact (game from 1-4pm only): $39.00 for entry, air refills, gun, mask and 500 paintballs. Includes: Admission, rental gun, mask, 500 paintballs, and air fills. GAME FROM 1-4pm only. Includes: Admission, rental gun, mask, air fills, and 500 paintballs. This big game scenario is based off of the D-Day Landing on the beaches of Normandy, France, at the end of the second World War; the landing of 24,000 US, British, and Canadian airborne troops. The men landed under heavy fire from gun emplacements overlooking the beaches, and the shore was mined and covered with obstacles such as wooden stakes, metal tripods, and barbed wire, making the work of the beach-clearing teams difficult and dangerous.